Welcome to the Sierra & Sky blog at elope2cali.com ! Sierra & Sky specializes in getaway and destination weddings in the Sierra foothills, Sacramento region, Lake Tahoe, and the High Sierra. 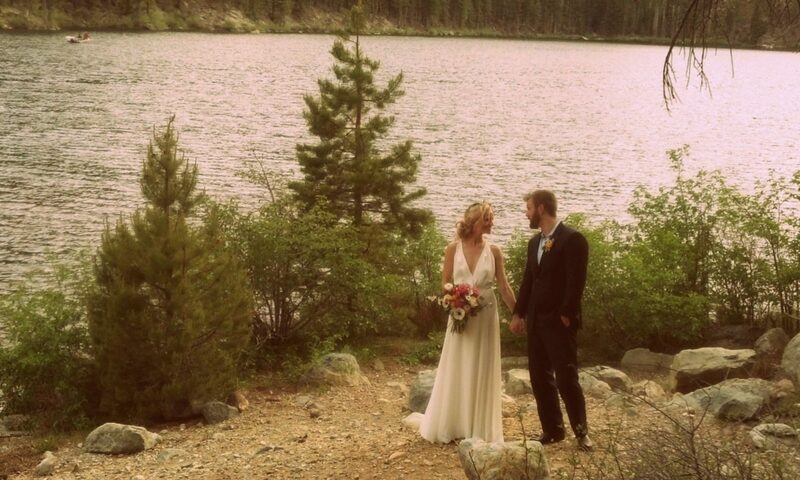 We are local insiders and we plan and officiate small, green, sustainable weddings for your Sacramento, Lake Tahoe, Placerville, and nearby area weddings. 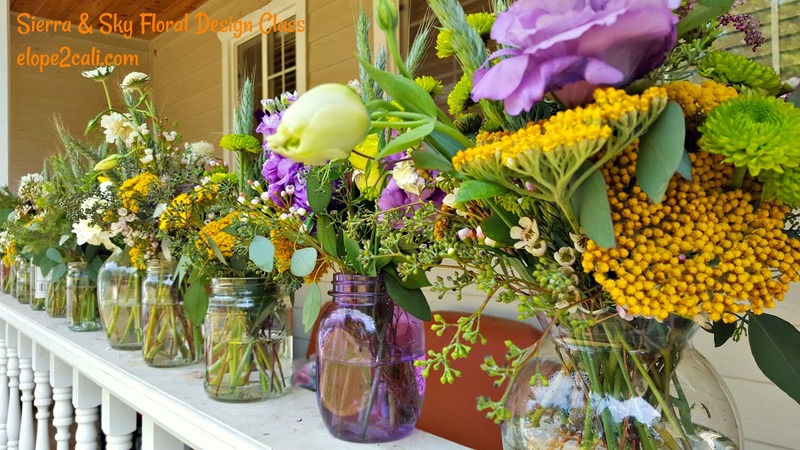 Creative Director Monique Wilber has been in the wedding business for 28 years, creating floral designs, coordinating weddings and special events, and carefully attending to logistics. She is an experienced speaker, and enjoys officiating at weddings, especially in adventurous locations (whether that is in a Sierra meadow on the Pacific Crest Trail, at a local whitewater rafting camp, or in front of a downtown Sacramento mural). We are formerly A Special Day Designs. Check out our reviews on Yelp and Wedding Wire. 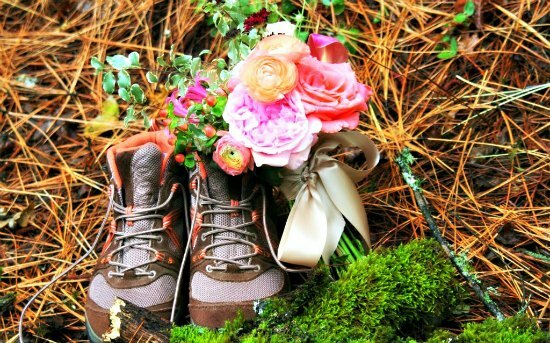 This blog will highlight our services and our work, and also give you ideas for adventure and non-traditional weddings, including small weddings and elopements. We will also highlight our beautiful California regions. Enjoy!